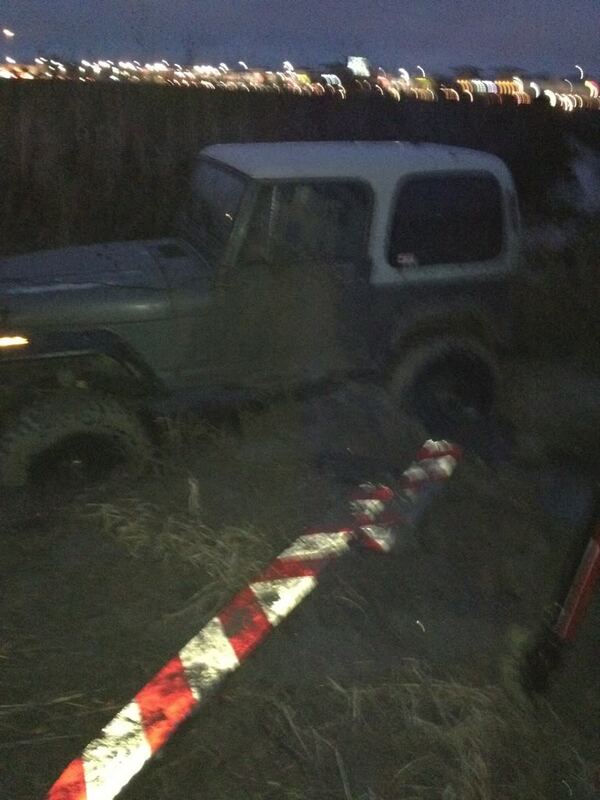 Hey guys I was playing in the mud and got stuck. No wheeling buddies are available and I'm frame-deep in mud. I have a 10k pound winch but nothing to hook it to. Last edited by beefmobile; 01-27-2012 at 10:11 AM. Nvm my buddy came and got me out with his H3. 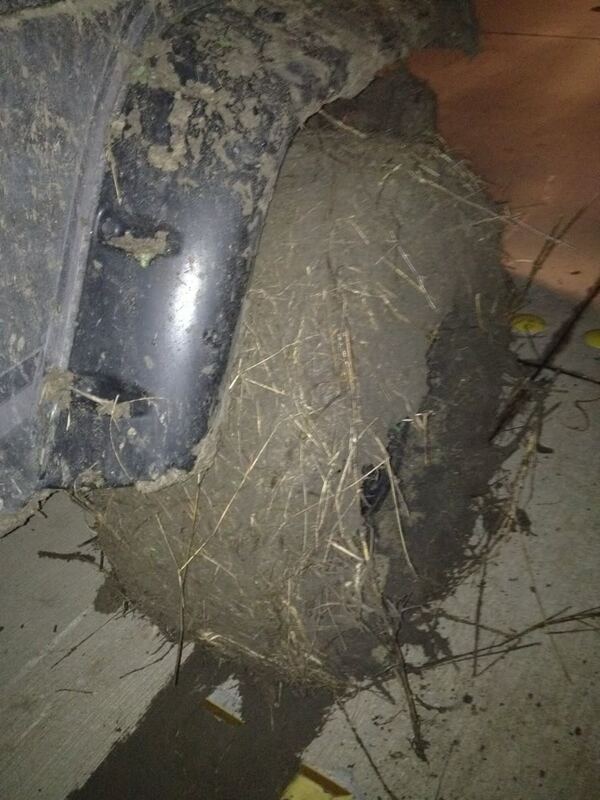 Damn dude .. That mud looks sticky as hell. Nice pics..
thats a legal place to wheel? No idea, it's just a spot right off the highway. Never seen anybody out there, there are no fences, signs, or barriers. The place I go is in plowed and I don't really tear anything up, just move a little dirt around sometimes. Hey it's hard going from living in the woods then to the city! 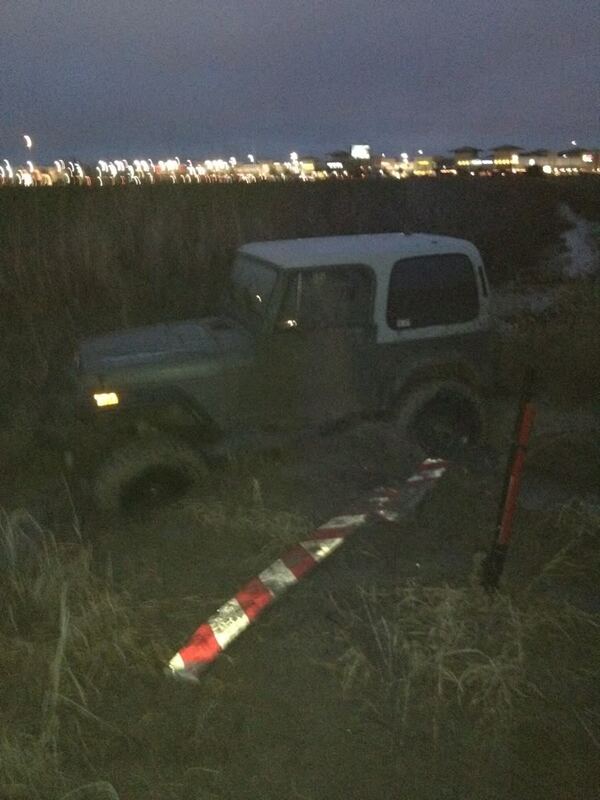 Quick Reply: Stuck in the mud in Frisco, Tx...PLEASE HELP!